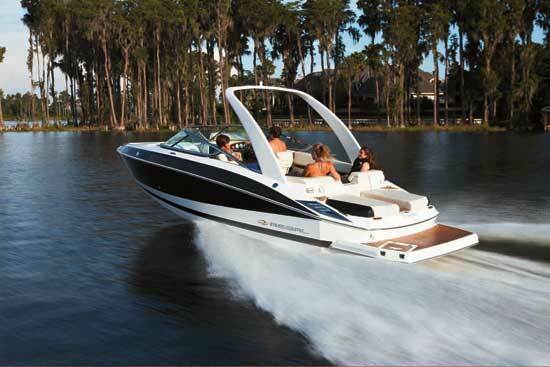 Let’s take a peek at the 2016 Regal 35 Sport Coupe, introduced this spring at the Miami International Boat Show. 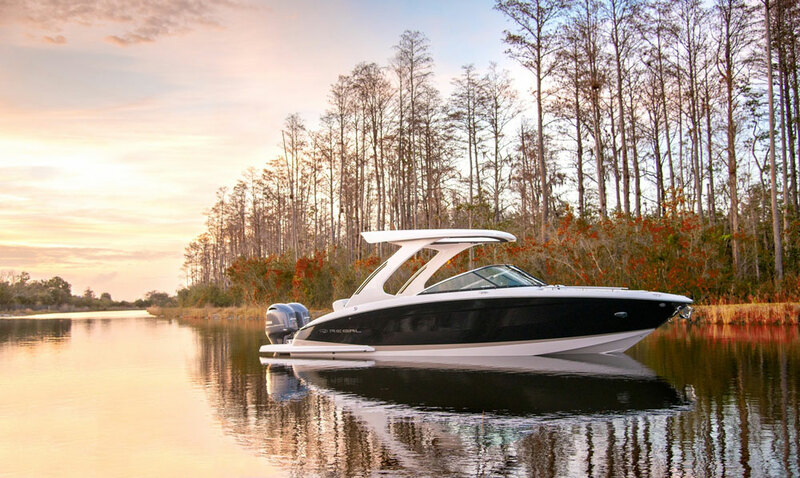 New for the 2016 model year, the Regal 35 Sport Coupe will be of interest to boaters looking for a mid-sized express cruiser. 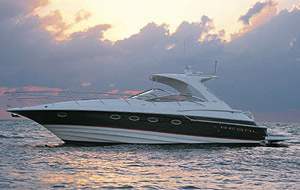 This boat has a unique interior design, with the aft cabin—which is usually relegated to sleeping and stowage space—serving as something of a second saloon. 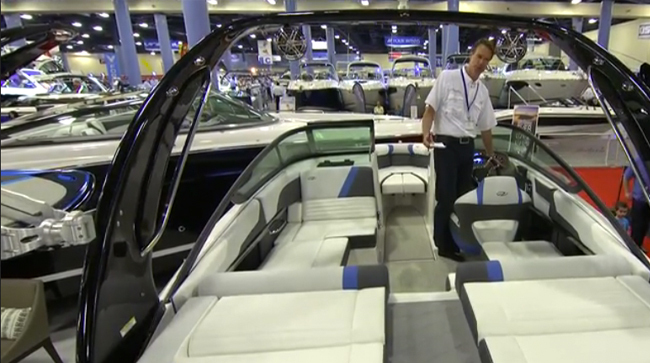 It has more headroom than usual, and includes features like a television and a berth that converts into a settee. 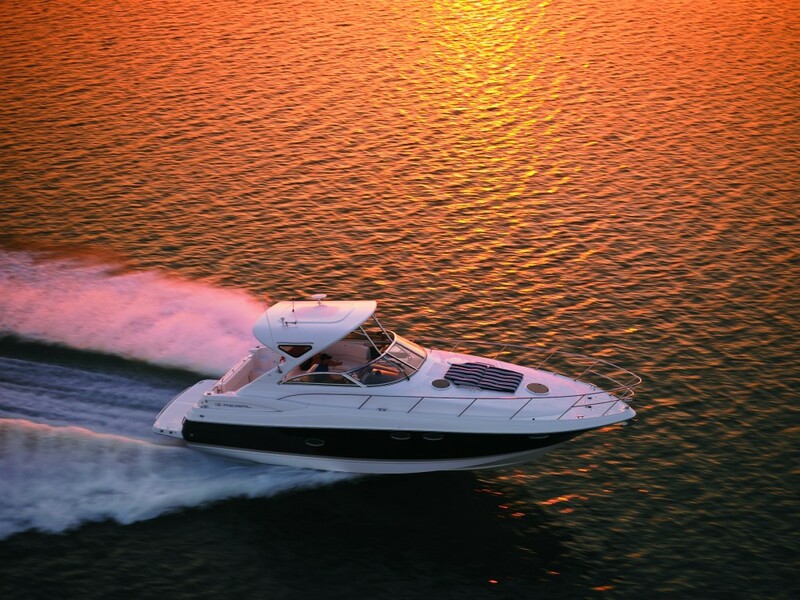 A unique convertible berth in the main cabin also expands on the boat’s interior volume. Want to learn more? Watch this First Look Video and see how Regal “created” more space belowdecks. 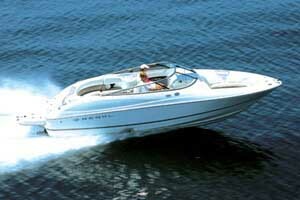 If this boat strikes your fancy, have a look at some Regal 35 Sport Coupe listings. 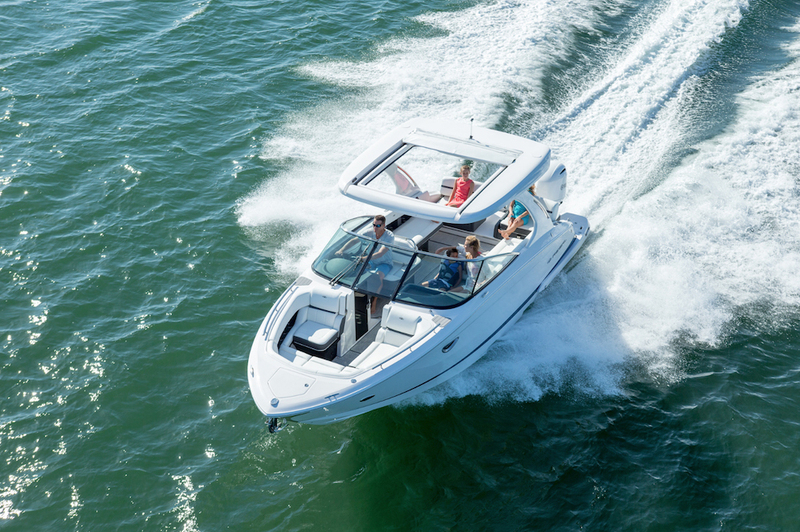 If the 35 Sport Coupe looks interesting but a larger boat is what you need, consider this model’s big brother and read Regal 38 Express: Lean, Mean, Diesel Machine.